While any Septic System does need maintenance, it can often be looked over. Further, you certainly do not want to wait until you have a problem on your site to start having it serviced! 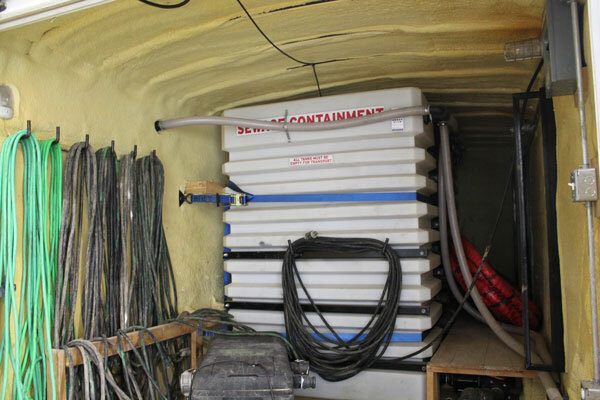 When it comes to your Oilfield or Industrial Waste Management System, having Septic Maintenance is crucial. 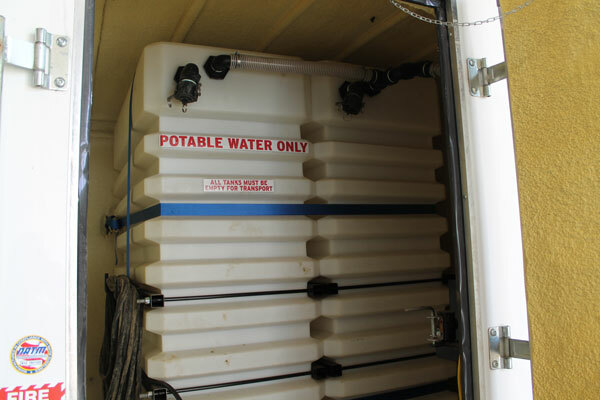 We also offer Potable/Fresh Water as part of our Septic Containment Units. Do You Need Septic Services? 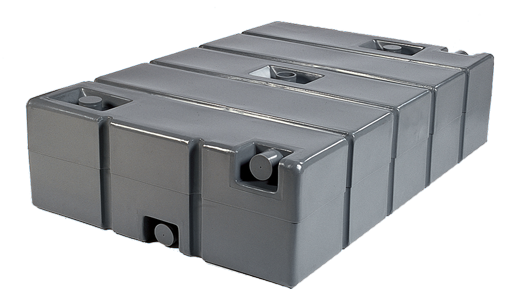 Interested in Heated Septic Tanks?